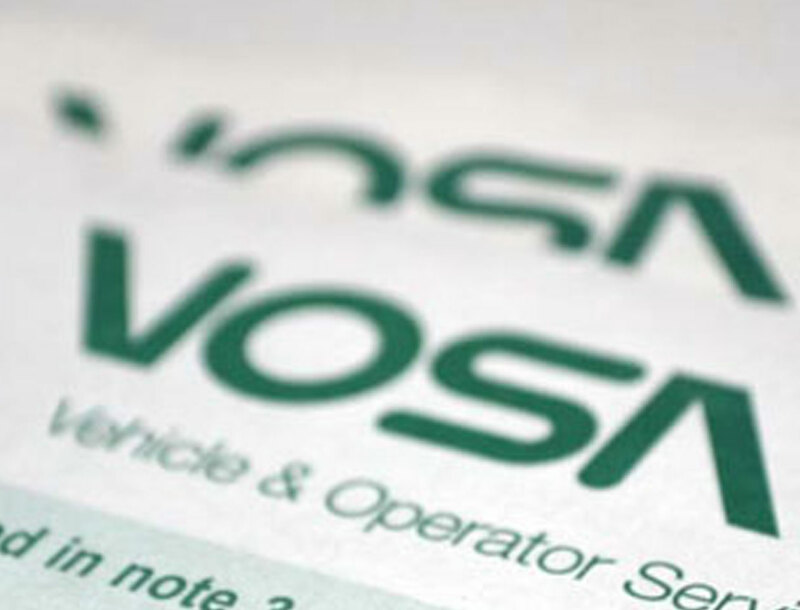 The Vehicle and Operator Services Agency (VOSA), a government organisation, were in need of new industrial roller shutters for their new MOT Testing Centre in Yate. This centre, operated by Malvern Tyres, is one of 185 UK sites used by VOSA; the company wanted to make a conscious effort to reduce noise pollution created by the centre as it is based in the middle of a residential area. As the vehicle servicing industry generates a considerable amount of noise whilst work is carried out, the centre was required to comply with community requirements by putting measures in place that helped reduce noise emissions, whilst complying with efforts to be more energy efficient. In order to meet their high standards of customer service, community care and integration that VOSA strive to achieve on a national scale, the MOT centre decided to have Industrial roller shutters installed that were insulated to help reduce their sound emissions. 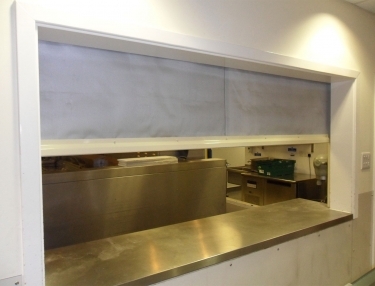 VOSA also required shutters that offered dual benefits; to help reduce noise and also help with the prevention of heat loss from the premises. With aims to lower the carbon emissions of all their UK agencies by 20% by the 31st of March 2014, VOSA are currently making improvements throughout all their registered premises with the shutters installed by HAG helping to achieve this. 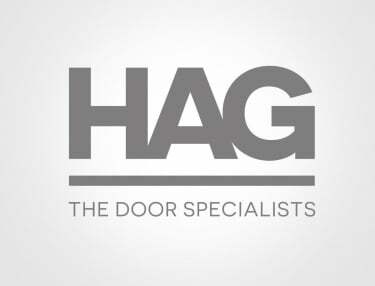 After being recommended by VOSA, HAG was approached by Dawnus Construction, to install the Armourguard®F1 Insulated Roller Shutters at the new Yate premises. 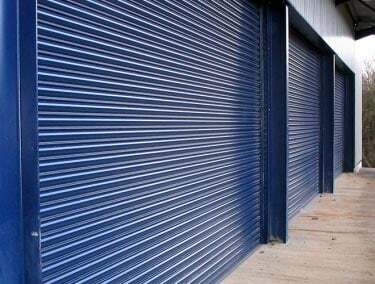 The versatile roller shutters have a variety of carefully designed styles that secure a property and protect contents from criminal activities whilst helping to maintain the controlled temperature of the premises. The 3 phase operated doors that VOSA opted for means that employees and vehicles can have easy access to the centre and that productivity can continue to remain high in addition to the benefits to the reduction of noise and carbon emissions. If your company has concerns about its noise level and the effects it has on the local community and wishes to find out how Armourguard® shutters can help reduce noise emissions, then please contact the helpful HAG technical sales team on 0800 072 3444. 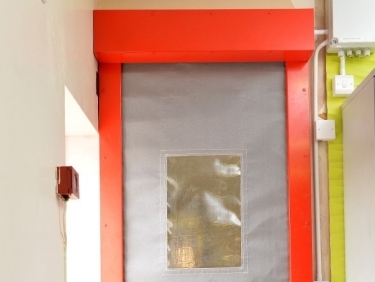 Can Fire Safety Products Help Secure Your Building?